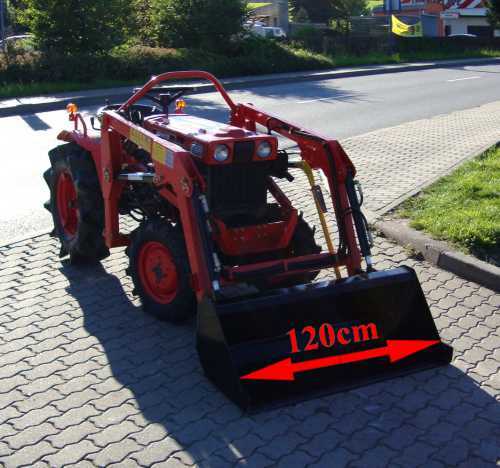 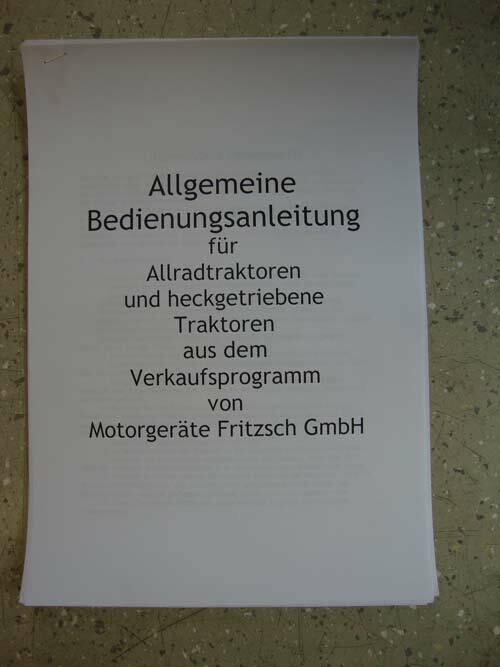 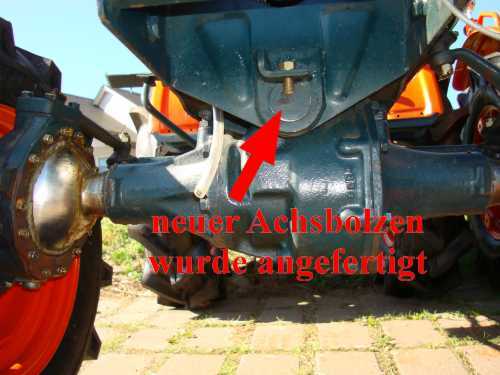 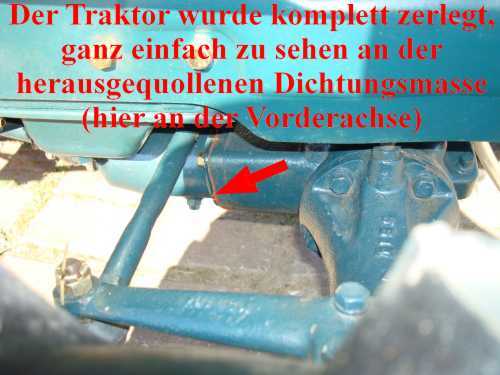 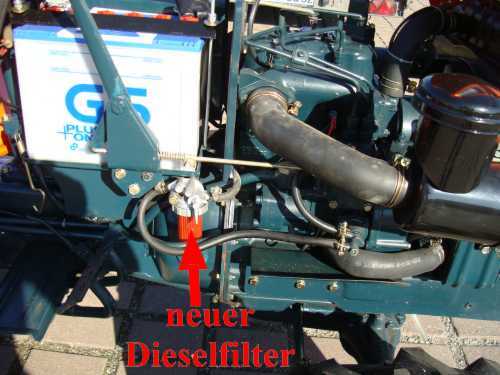 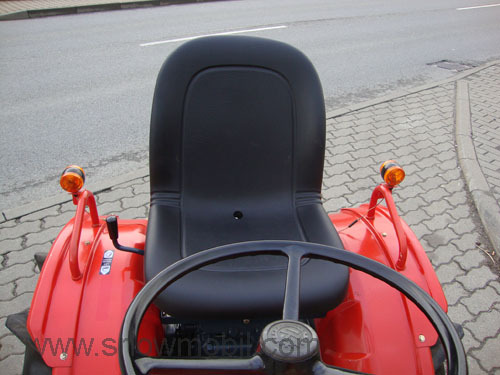 6.400,00 EUR 19 % VAT incl. 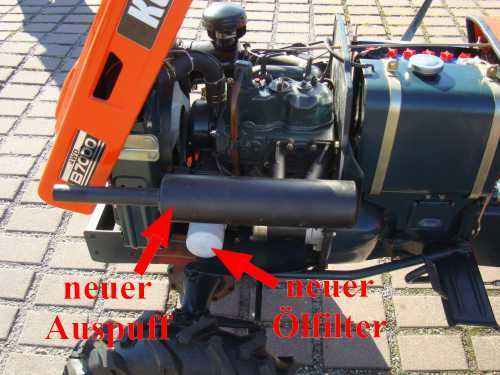 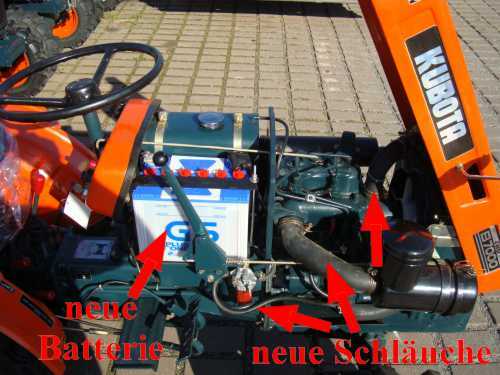 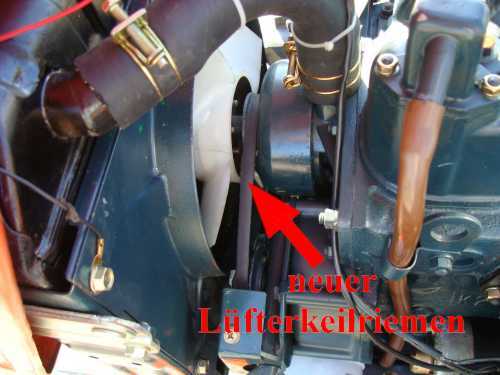 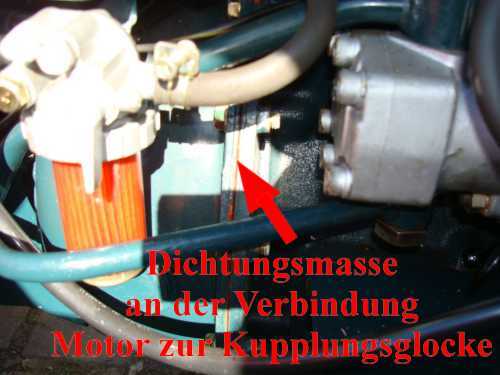 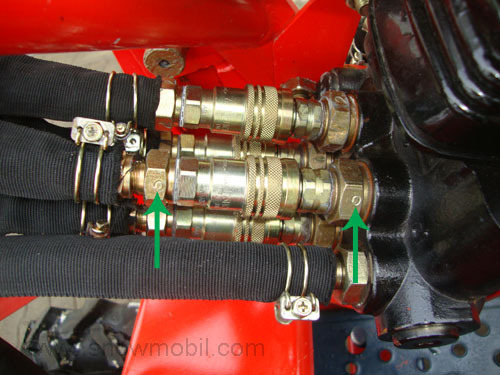 • Power: 14 PS/10,3 kW at 3000 rpm. 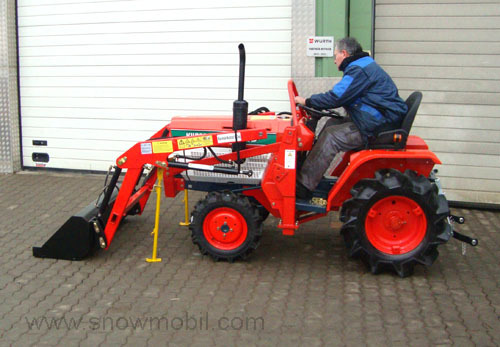 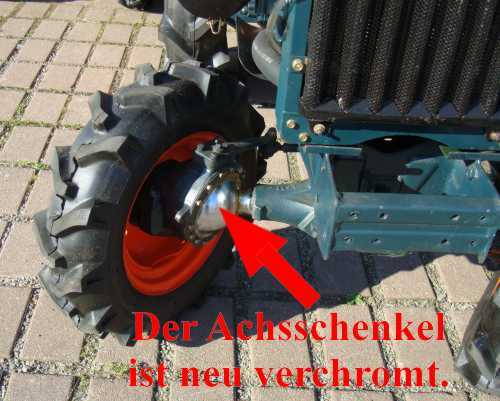 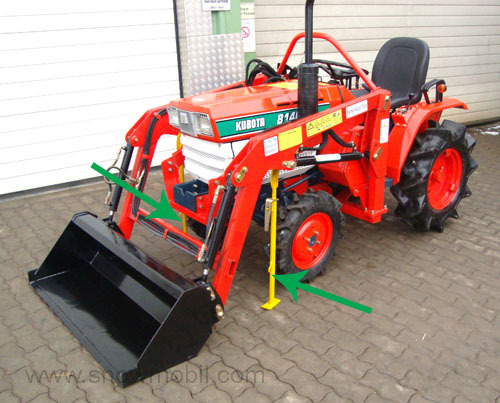 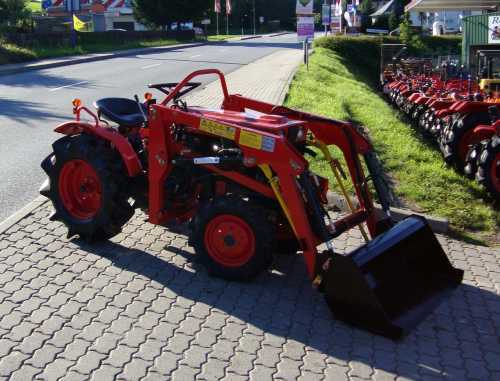 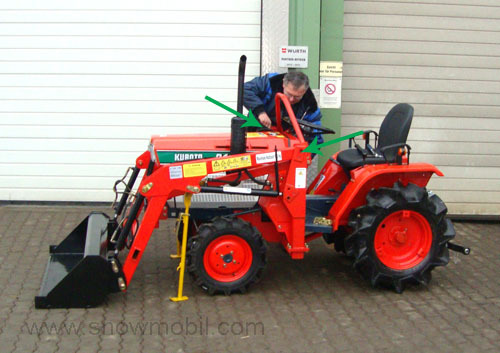 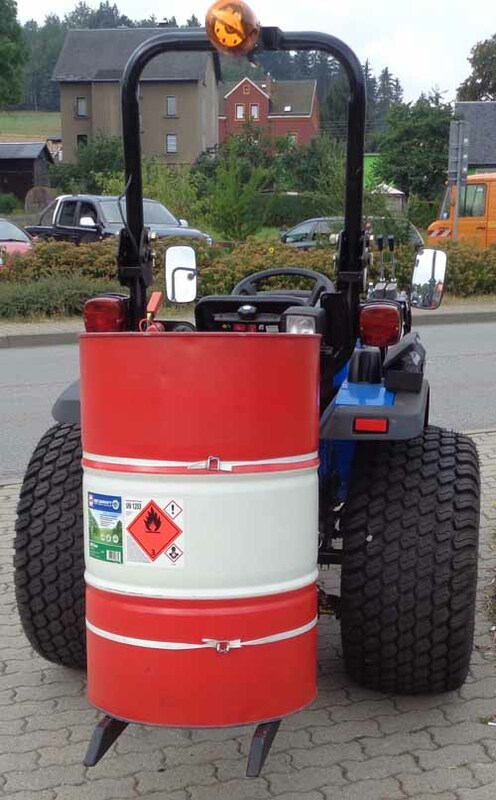 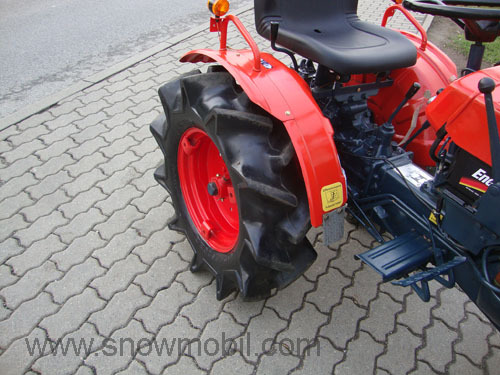 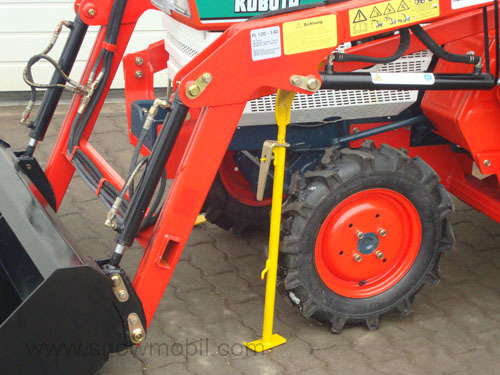 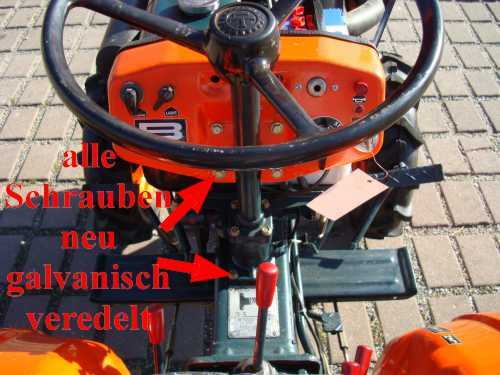 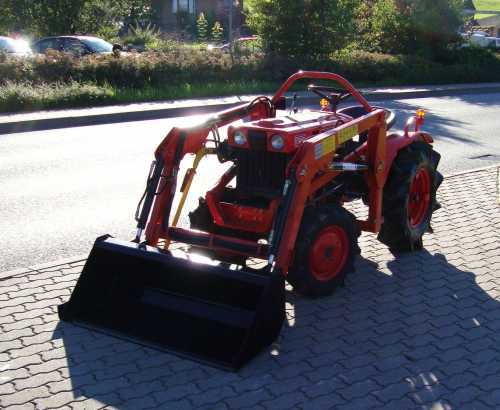 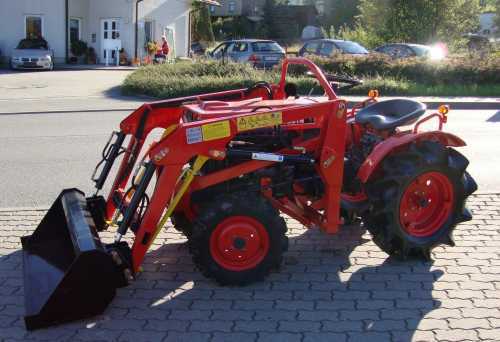 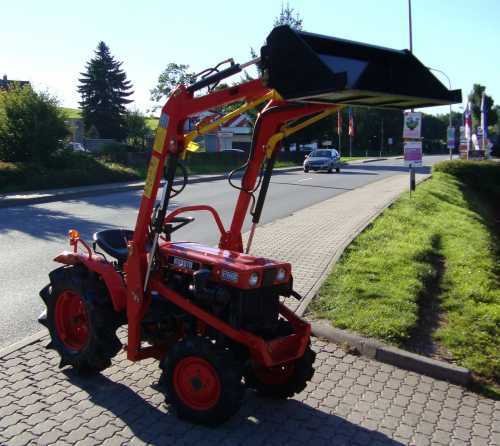 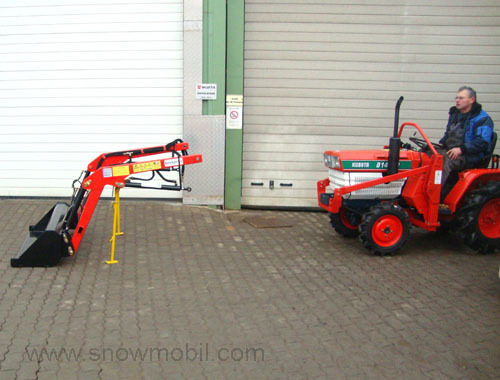 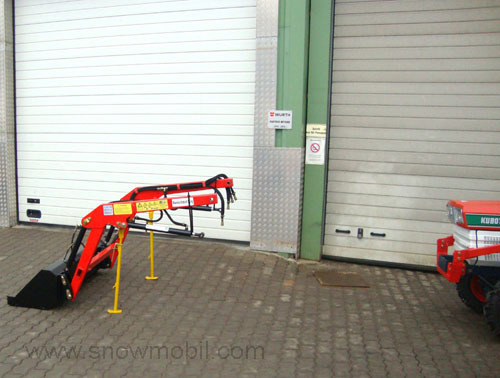 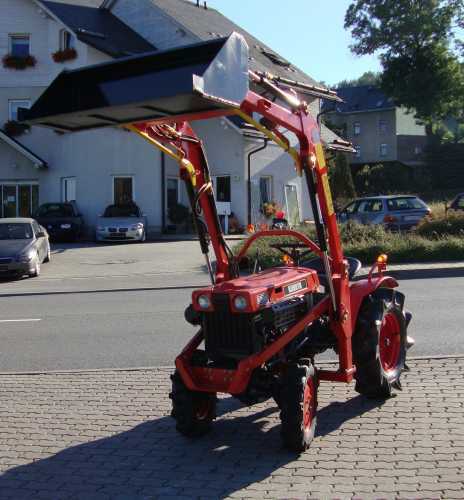 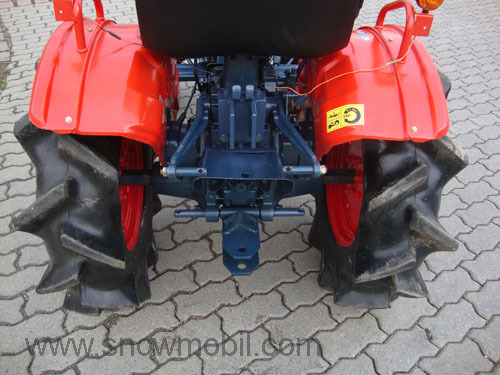 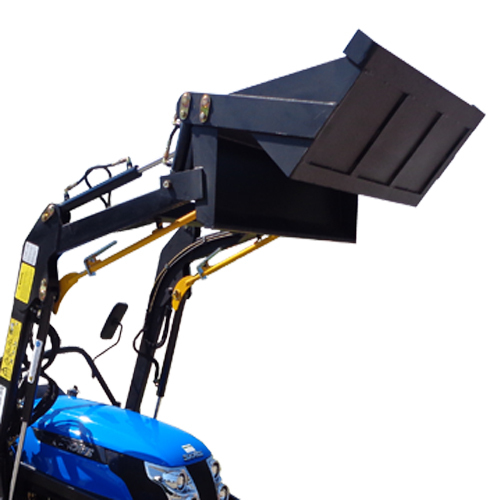 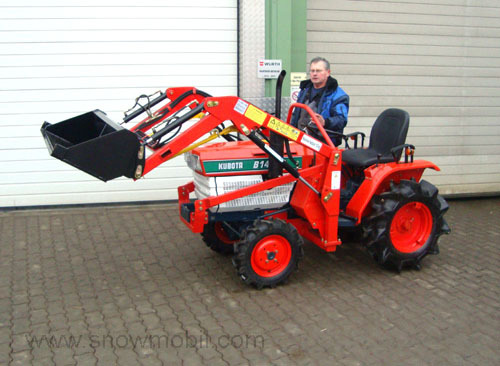 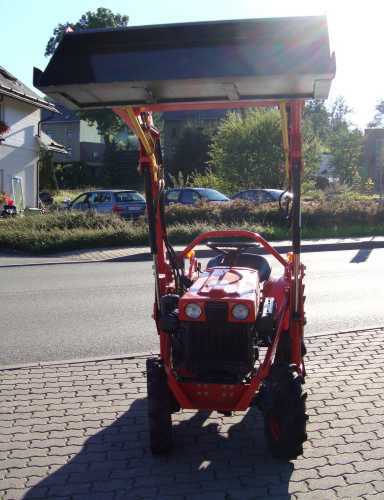 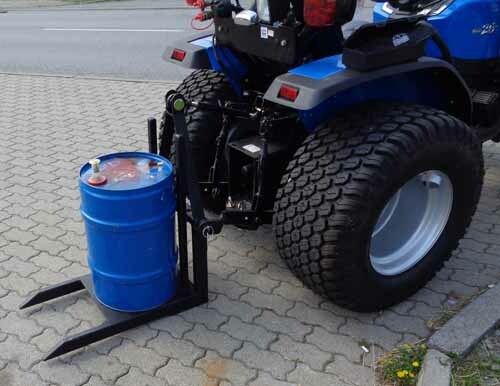 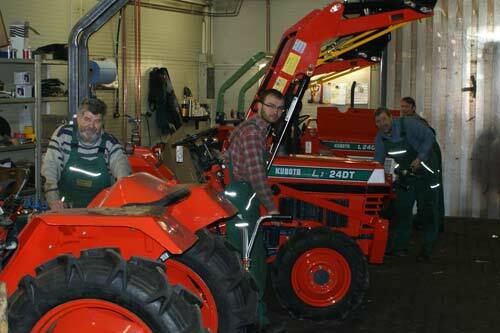 We supply this tractor with the seat shown below!